At the stop in Seven Springs, Pennsylvania, we were able to incorporate our park features into the well known "Streets" section of their park. By doing this it brought together beginners as well as advanced riders to create one cohesive session. Campers and coaches alike threw down on boxes as well as 25-stair handrails. 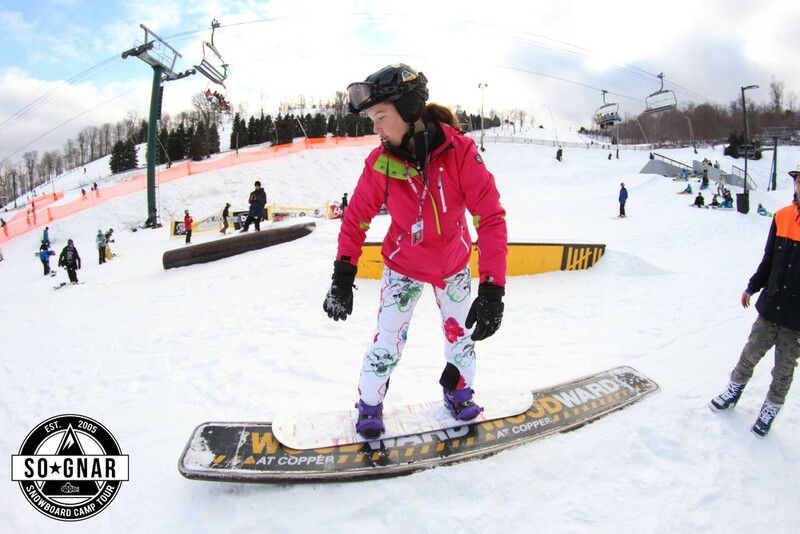 No matter what skill level there was something at 7 Springs for everyone. Check Out the Full Photo Recap Here!